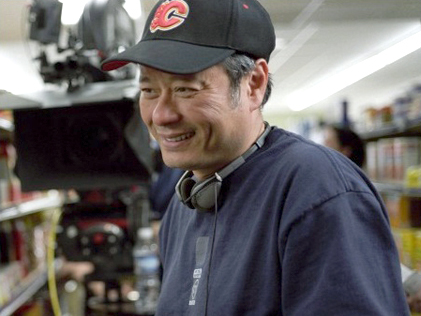 Ang Lee emigrated from Taiwan to America to make films. He has worked in a wide range of genres, moving fluidly between arthouse and mainstream filmmaking. Crouching Tiger, Hidden Dragon was the most successful foreign-language film ever released in the United States, and Brokeback Mountain earned Lee an Academy Award for Best Director. One of the keys to Lee's accomplishments is his creative partnership with James Schamus, president of Focus Features, who has co-written and/or co-produced all of Lee's films. Lee and Schamus spoke at the Museum before the release of their live-action comic-book blockbuster The Hulk.